Do Kenaf Fiber Inclusion Benefits Cement Mortar? The use of kenaf fiber as reinforcement in cement mortar and concrete has not only improved the compressive strength and durability of mortar, it also serves as a useful way of mitigating the environmental effects of its indiscriminate disposal. Kenaf fiber (bast) is the bark of kenaf plant, which is often used for various purposes in many parts of the world. Some quantity is still left to waste particularly in developing countries. The intent of the study was to assess the extent to which kenaf fiber would be beneficial to cement mortar. Lead author, Omoniyi Tope Moses, conducted the study as part of his Master of Engineering at Abubakar Tafawa Balewa University, Bauchi, Nigeria. They analyzed data from 150 mortar cubes containing varying lengths and volume. They reported their findings in Journal of Advances in Material. He said "the inclusion of 10mm fiber length at 3% significantly increased the compressive strength of the plain mortar by up to 22%". The inclusion of kenaf fiber also lowers the density of mortars, thereby making it a structural light weight construction material. He also said "kenaf fiber has the potential to reduce the weight of concrete and other cement product while still significantly increasing strength". He concluded that 10mm fiber length at 2% volume decreased water absorption, making it beneficial in the production of water tight and consequently durable which has the potential to inhibit corrosion resistance. 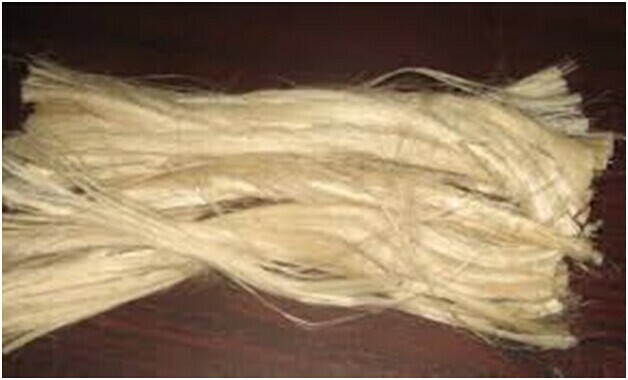 Figure 1: kenaf fiber ( Source: alibaba.com). Co-authors were Associate Professor Samson Duna and Messer Othman Musa Waila of Civil Engineering Department, Abubakar Tafawa Balewa University, Bauchi, North-Eastern Nigeria. A paper about the study appeared recently in Journal of Advances in Materials.